A long time ago, in Greece, there lived a beautiful princess named Areti. She had many suitors, but none she liked -- so she decided to make one from semolina, almonds, and sugar. 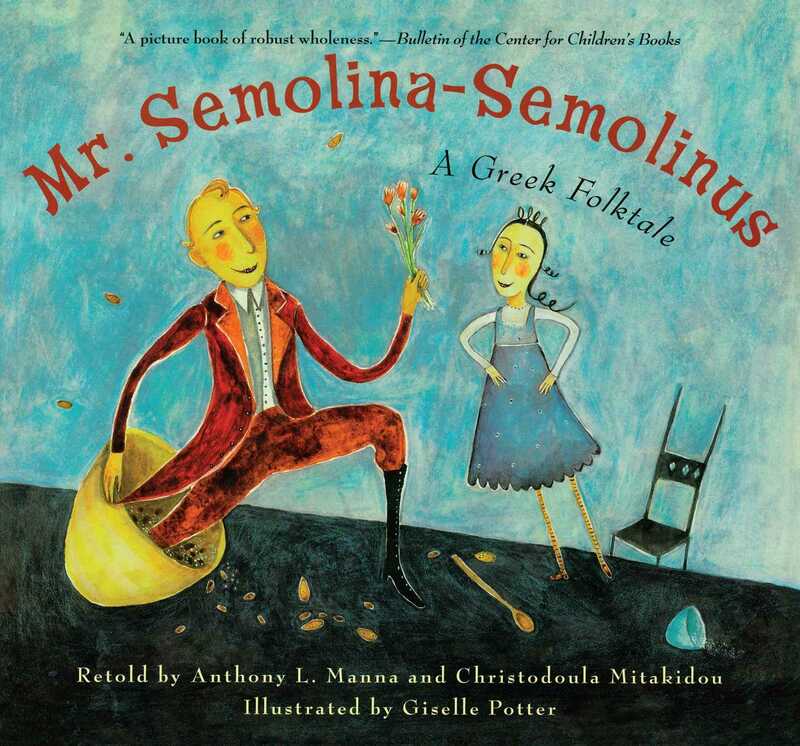 Out of the bowl climbed the most handsome man Areti had ever seen: Mr. Semolina-Semolinus, a man more beautiful than love itself, and twice as rare. So when an evil queen far away steals Areti's beloved, what does she do? She orders three pairs of iron shoes, and sets off on a daring rescue attempt, for nothing will stand between this princess and her dreams.